Care providers across all settings can play a key role to improve outcomes and experiences for people approaching the end of life, their families and carers (NSW Ministry of Health, 2012). To do this they need access to appropriate education, development opportunities and to be appropriately resourced (PCA, 2010). There is now a compendium of resources available to support care for people approaching the end of life across all care settings. The use of these resources should be optimised. Australian guidelines informing clinician practice, policy development and procedures and education in subcutaneous infusion device management. Queensland University of Technology developed competency standards for specialist palliative care nursing practice. 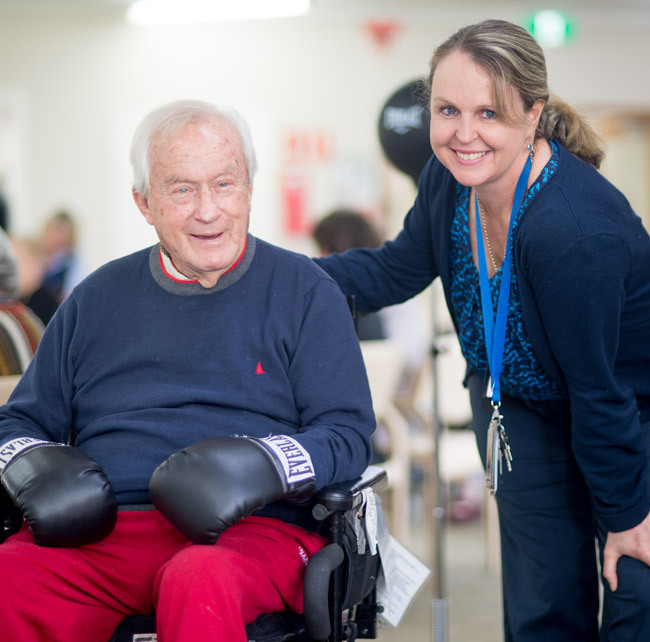 Commonwealth funded program focusing on palliative care and advance care planning services for older people including provision of resources relating to end-of life quality care, guidance documents and clinical tools. Fast Facts are designed to be easily accessible and clinically relevant monographs on palliative care topics. They are intended to be quick teaching tools for bedside rounds, as well as self-study material for health care professional trainees and clinicians who work with patients with life-limiting illnesses. Provide guidance to Palliative Care Nurse Practitioner Candidates and their services about how clinical competence in palliative care may be identified and assessed in the workplace. Builds on the 2004 Australian Nursing and Midwifery Council’s Australian Nursing and Midwifery Council National Competency Standards for the Nurse Practitioner. The checklist was developed to assess whether key structural, process, and outcome components are present in a given long-term care facility. This checklist can be used in conjunction with the Model for Quality Palliative Care in Long-Term Care to assist agencies to perform self-audits to monitor progress toward best practice in providing quality palliative care in long-term care facilities. Geriatric Fast Facts are accessible, concise, and clinically actionable 1-2 page reports on Geriatric topics applicable across medical specialties. Fast Facts are interdisciplinary, spanning the progression of medical education.